Did you know, LivelyHoods has an official theory of change? 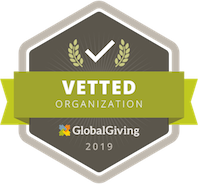 Below you'll see how we express our impact at several levels: people, planet, and profit, and how that applies to everyone that our work touches, from the individual cookstove user or trainee, to the household, and society as a whole. You'll see that we use this triple bottom line approach to talk about the difference that our training and distribution network makes in Kenyan communities.